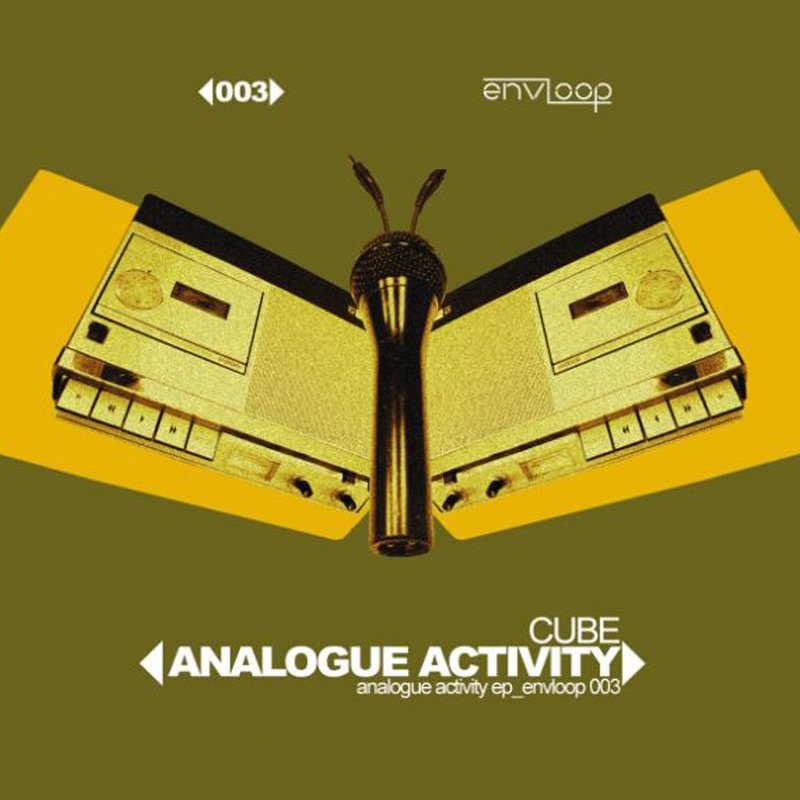 New York artist I-Cue adds an “old school-breaky” Electrobreaks mix. Bremen based producer Rauschhaus completes it with a massive Electrohouse mix making it impossible to stand still. 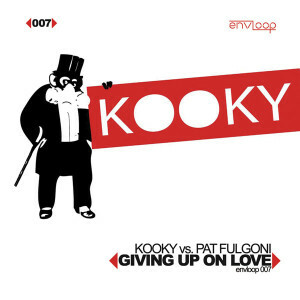 Liverpool based artists Kooky and Frozen Smoke contribute two “in your face” UK-Style Electrohouse mixes, getting it to the real thing. We at Envloop are also very proud to announce a very special appearance by Roland Schwarz, who has had a couple of massive releases on the highly reputed label Etage Noir. 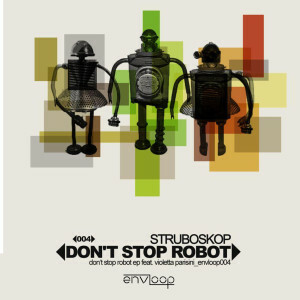 Holding to the motto “stay true to yourself”, Roland Schwarz contributes a shaky, groovy and funky House Mix, exactly the style a worldwide crowd loves and knows as the typical “Roland Schwarz Groove”. Just in case you belong to the few who aren’t familiar: Imagine Daft Punk in a session with Boys Noize and Roger Sanchez. Get the idea? 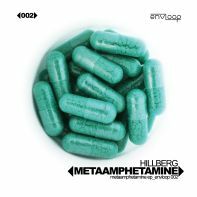 Vorheriger Beitragenvloop 002: Hillberg – MetaAmphetaMine E.P.